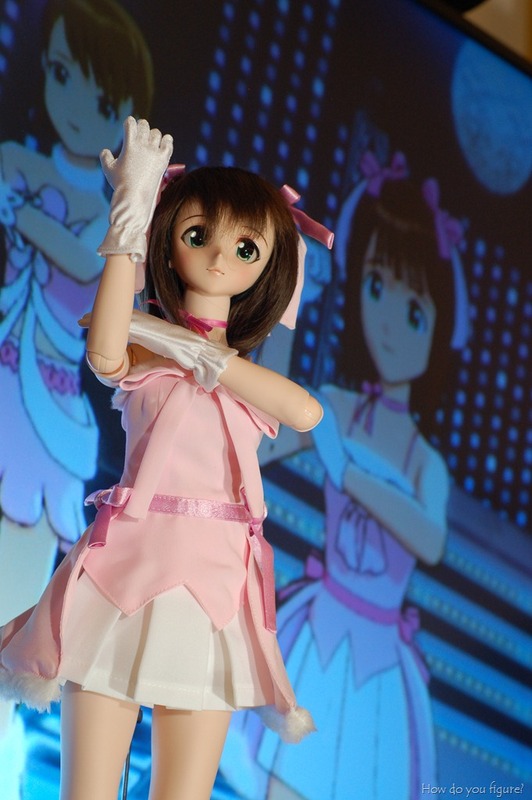 Amami Haruka Dollfie project–Haruka debut! – How Do You Figure? 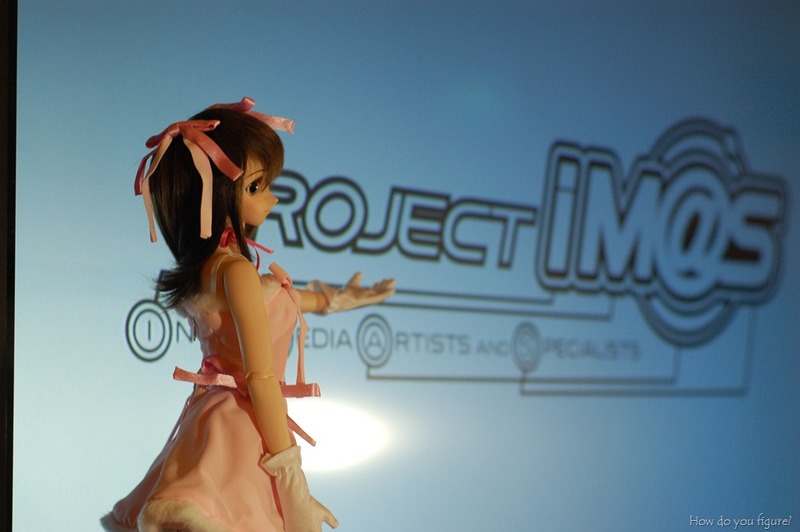 Amami Haruka Dollfie project–Haruka debut! 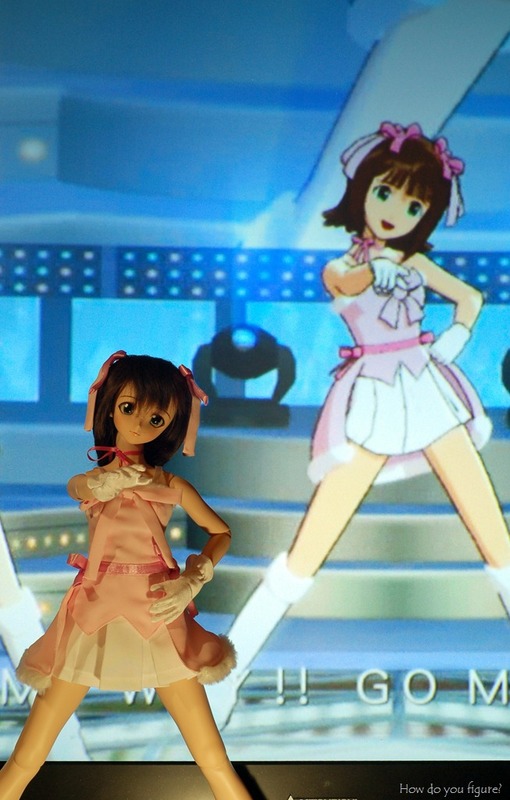 After a long month of waiting, the final pieces of Haruka came into place! 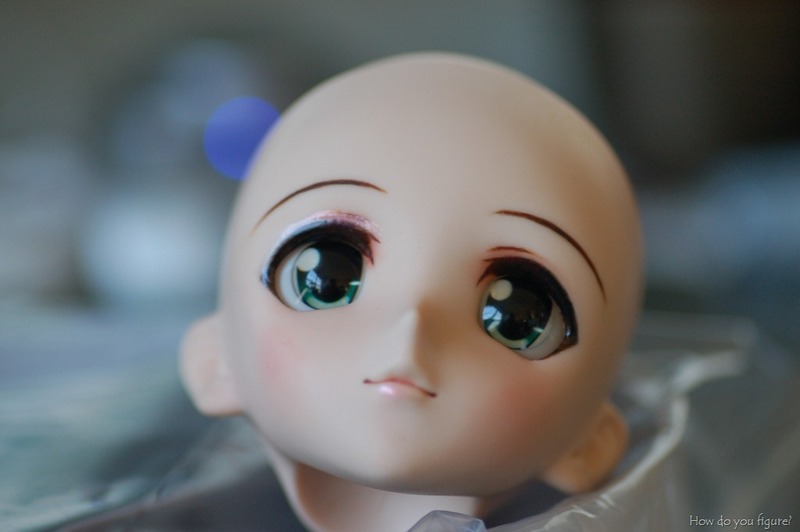 Both her wig from Leeke World and her head with faceup arrived! 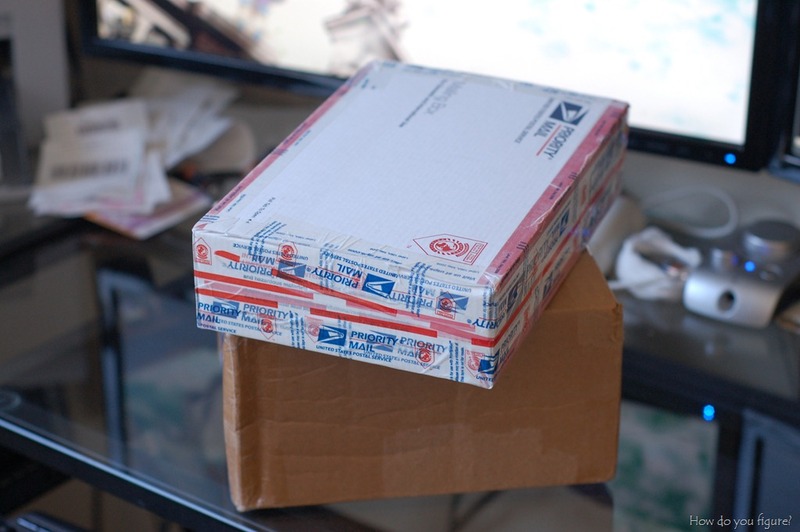 It was an exciting day to see both packages in my mailbox! The artist I commissioned via Flickr/Den of Angels did a magnificent job on the faceup, giving Haruka a slight smile and gorgeous eyelashes! 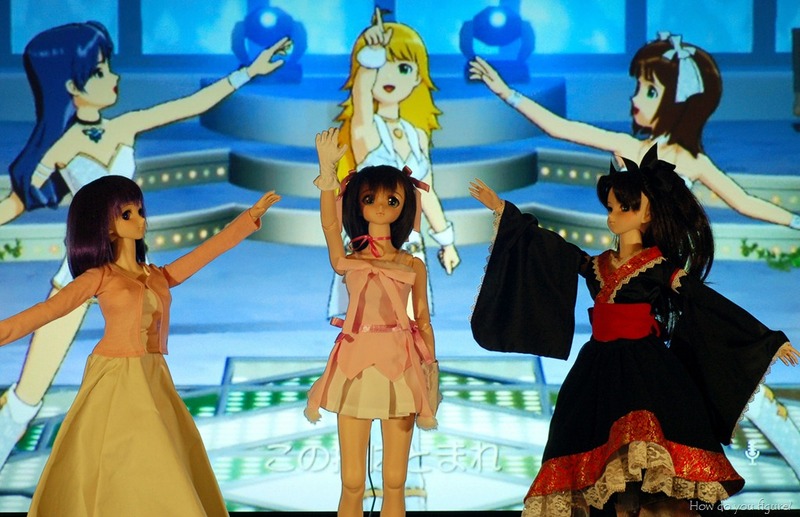 The wig, on the other hand, was a different story. It took almost two hours and several fittings to finally get it right. The wig cap was a touch too big to fit properly, so currently the cap is pulled over both her ears. A little trim to the bangs may be in order as well, as the hair currently strays in front of her eyes. 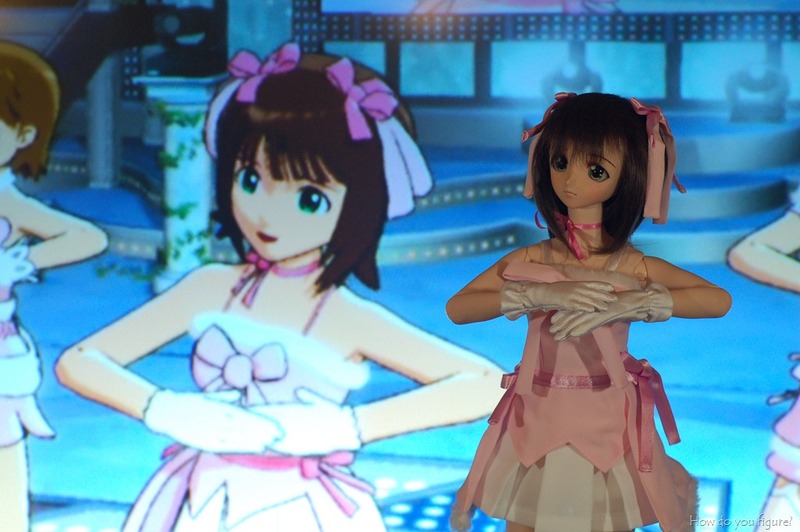 Without further ado, I present to you Amami Haruka! 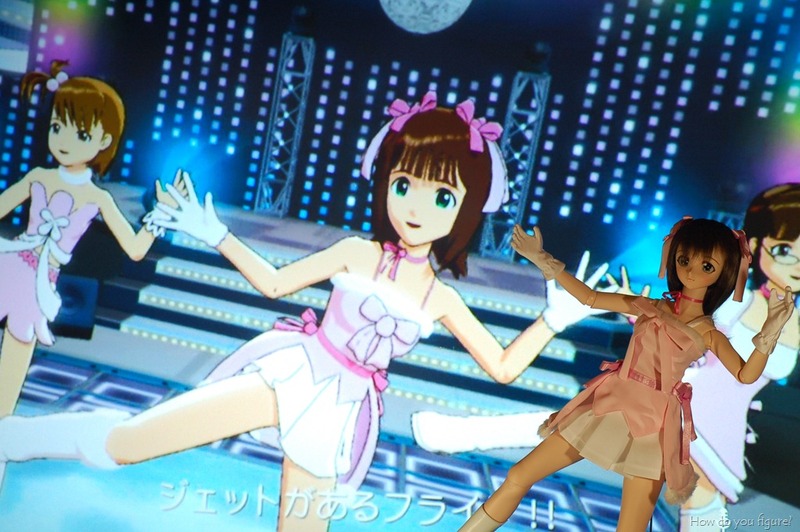 For her debut, Haruka will be performing the song “Go My Way!” from the IdolM@ster XBOX360 trailer! 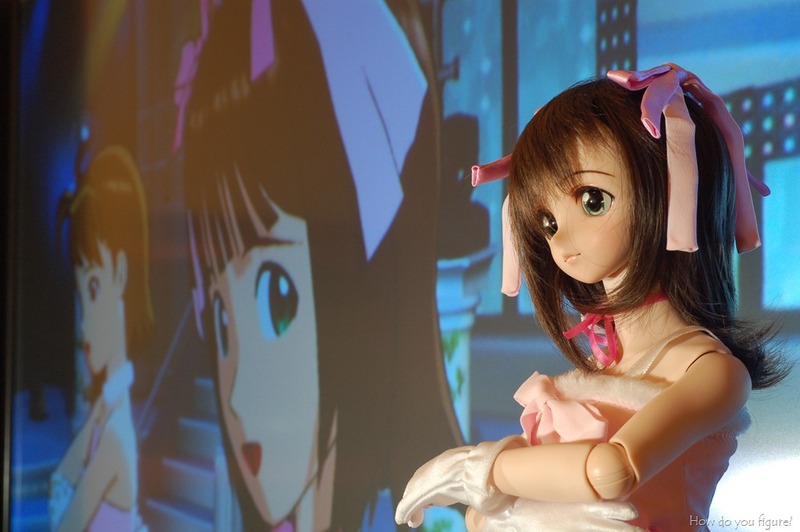 One thing this shoot taught me was that my lighting for shooting Dollfies against a bright background is a bit inadequate. The two spot lamps I had were great for closeup shots, but didn’t provide adequate light for wider angle shots. Also, I discovered that my 60in TV makes for a great backdrop for shooting and I can take a photos without worry of glare as long as the lighting is placed in the right spot. I may have to use it more in the future for other shoots! 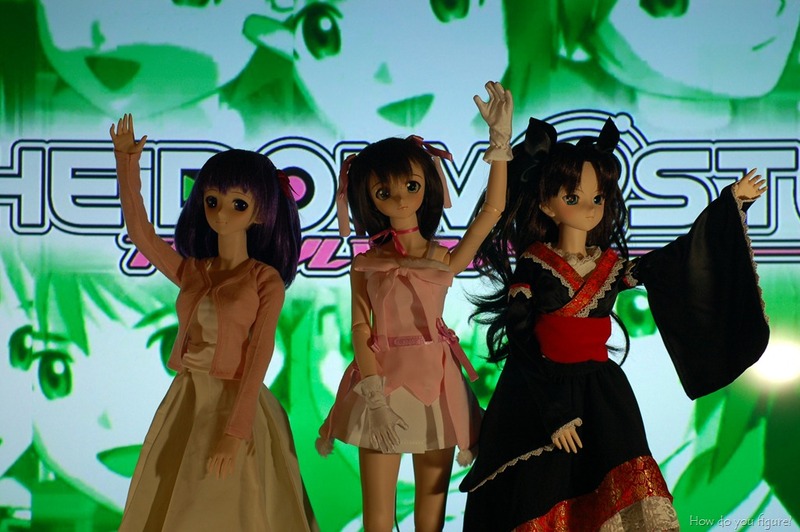 Going to a doll meet! 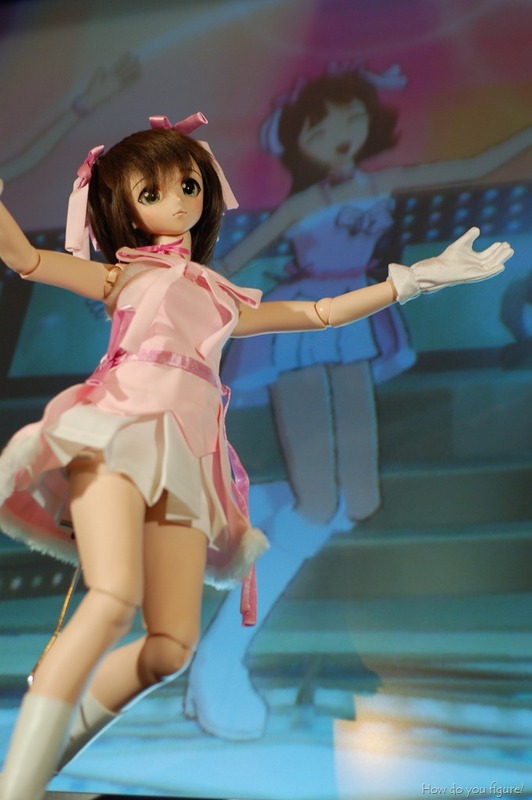 Pingback: My first custom Dollfie Dream: Amami Haruka – How Do You Figure?